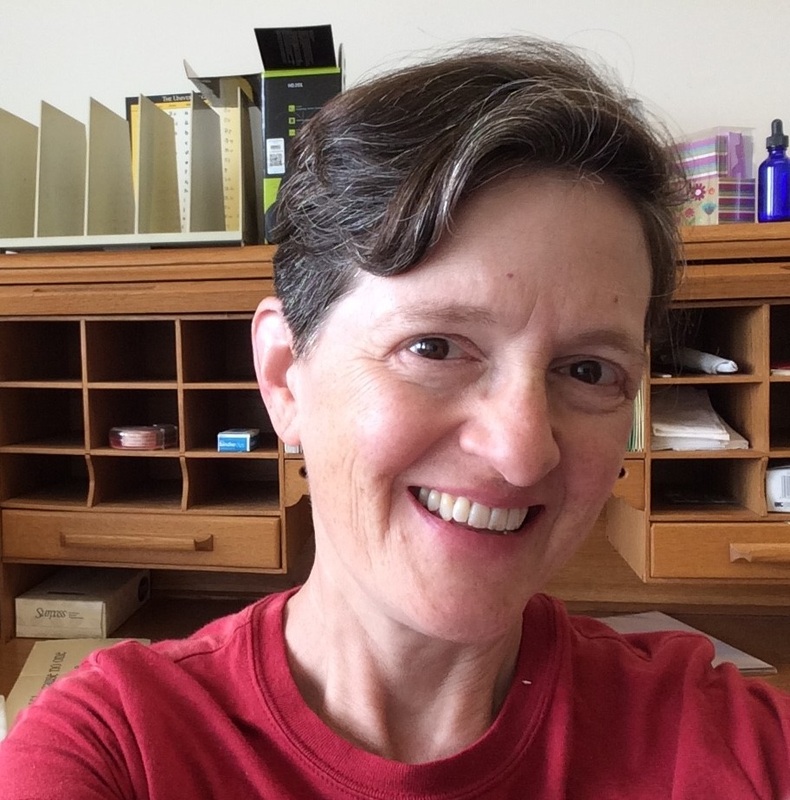 Elizabeth (Lisa) Heineman has taught at the University of Iowa since 1999. Her research and teaching interests include twentieth-century Germany, gender and sexuality, and the history of human rights. She’s written about single women in Nazi and postwar Germany, the West German sexual consumer goods industry, sexual violence in conflict zones, and stillbirth. Currently, she’s drawing on her own family history to write about families separated by Nazi persecution. H. Glenn Penny is a historian at the University of Iowa who worked for decades on relations between Germans and non-Europeans. 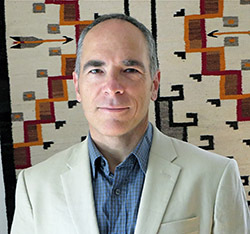 He recently published Kindred by Choice: Germans and American Indians since 1880 (UNCP, 2013), and he is the editor (with Laura Graham) of Performing Indigeneity: Global Histories and Contemporary Experiences (NUP, 2014). Glenn turned to the history of Germans in North America while writing his last book, and he has been teaching about Germans in Iowa for several years. He is currently engaged in an in-depth study of German interactions with Latin America over the last two centuries. 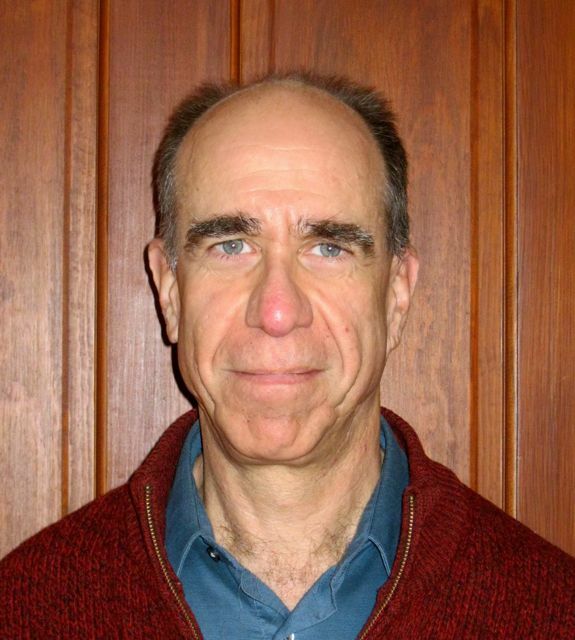 Glenn Ehrstine is Associate Professor of German at the University of Iowa. His primary research interests concern German literature and the cultural transformations between the late Middle Ages and the early Reformation, with particular emphasis on religious theater, Catholic and Protestant polemics, and Renaissance carnival. His current work engages the theatrical display of relics in Corpus Christi plays and the indulgences granted to medieval audiences. He is a past president of the Society for German Renaissance and Baroque Literature (SGRABL) and serves on the editorial board of Research on Medieval and Renaissance DramaROMARD, the journal of the Medieval and Renaissance Drama Society (MRDS). He teaches a broad array of courses on contemporary topics, including post-war German culture, the role of Germany in international affairs, and, most recently, German-American culture prior to 1917.